I love Runner ducks. They are so funny and industrious and great foragers. I was sad when I lost my two females last fall. 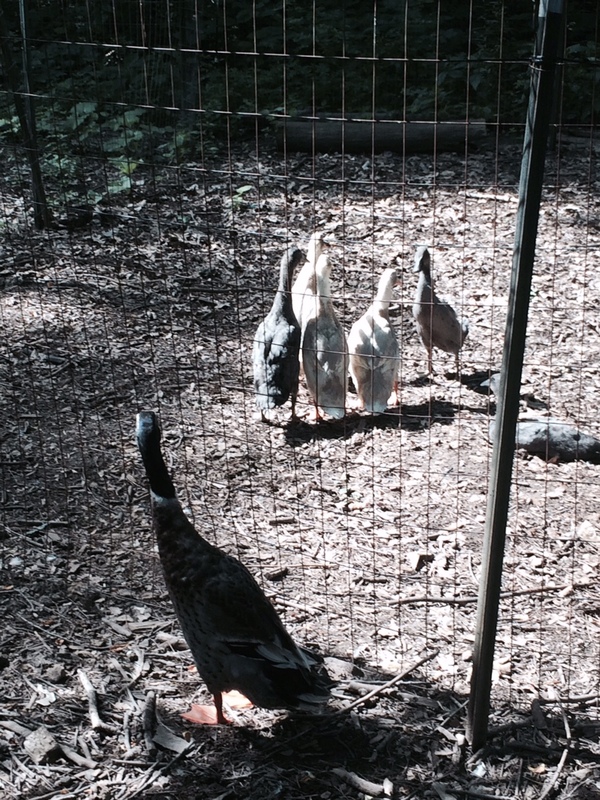 So this spring, I ordered six new female ducklings. Three are fawn and white (seen below) and three are black. 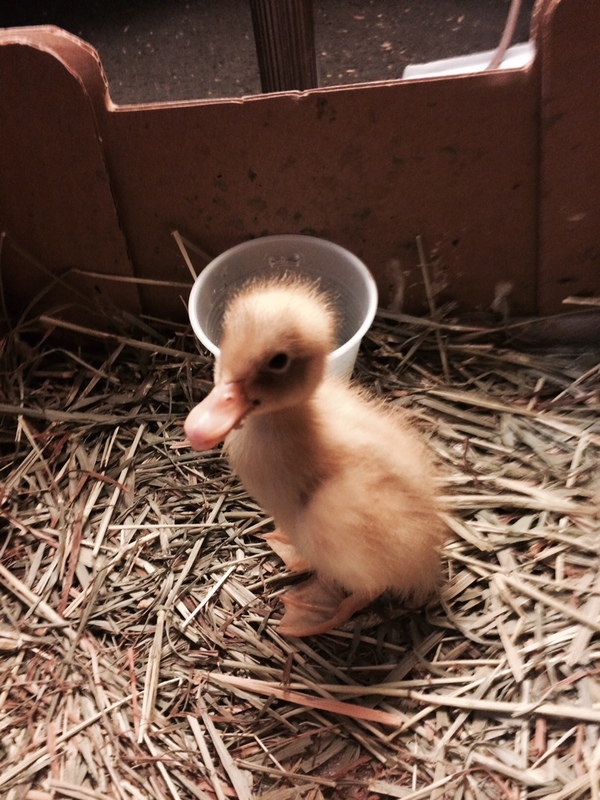 April 30, 2015: Two days old.